Ald. 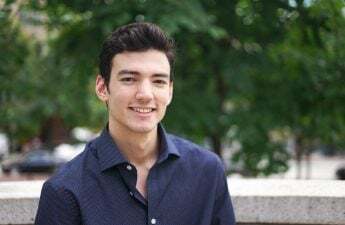 Zach Wood, District 8, promises to push for student issues such as housing, safety and involvement in city government, since he was a University of Wisconsin student until just two months ago. 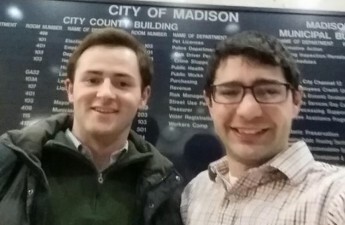 Wood, a born and raised Madisonian, is the newest city alder to represent the traditionally youthful District 8, which encompasses much of the UW campus. The position was previously held by Scott Resnick, another UW graduate. 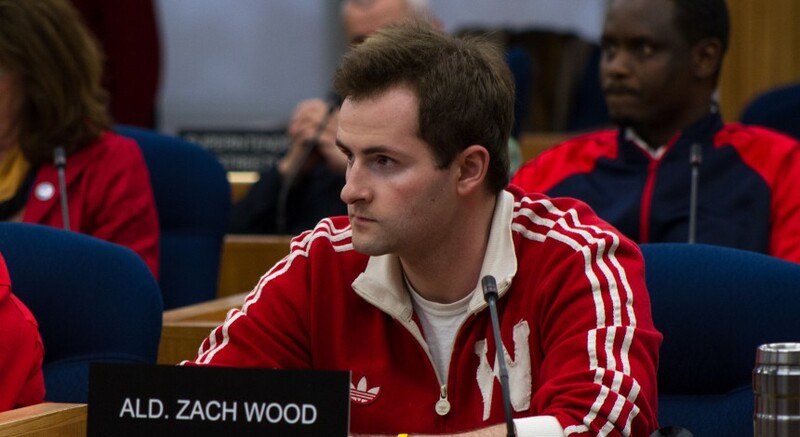 Through his position on City Council, Wood said he hopes to increase safety on campus and encourages any student to approach him with issues they might have. He specifically noted the amount of sexual assault on campus. Wood said he wants to tackle the issue of break-ins by changing the way campus is policed. Wood was a victim of an apartment break-in as a student. He also said he hopes to push for an increase in student activity within local government. There are many committees that still have vacancies through which students could make a difference, he said. The relative speed of city government is one reason for students to get involved, Wood said. In comparison to laggard politics on the state or national level, he said change within the city is seen exceptionally faster. Wood plans to address affordable housing during his time in city government. He said this issue is not relegated to just homeless or impoverished citizens. The city’s current housing climate means most students must either shell out for a luxury apartment or live in a house that is almost assuredly not up to code, he said. Wood graduated last spring with a degree in political science and is currently searching for another job while working as an alder. Wood said working on Resnick’s campaign helped him learn the inner workings of city government which eventually led him to the decision to pursue city politics. While at UW, Wood was heavily involved in College Democrats, at one point serving as the statewide vice president. He also co-founded a nonprofit called “I Empower,” which worked to improve civic engagement among youth. 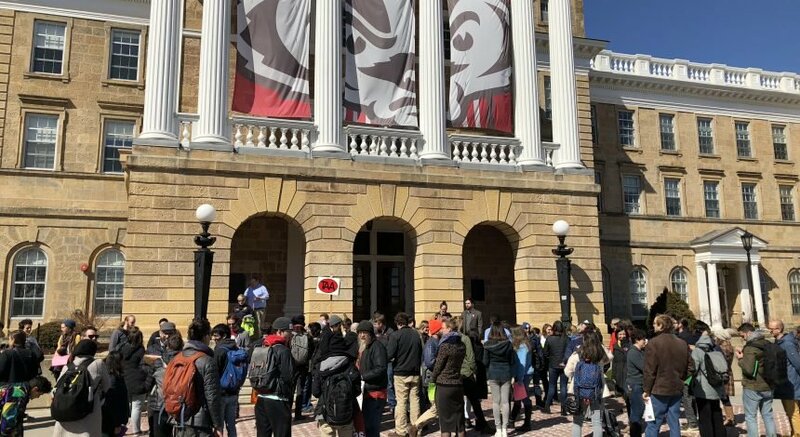 Wood said it was his experience with Act 10, otherwise known as the controversial Wisconsin Budget Repair Bill, at the end of his high school career that was the watershed moment in his life and drove home the immense impact government can have on people’s lives. “It was where civics became real,” he said.